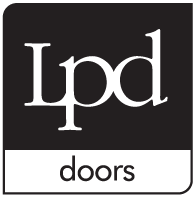 Our Supermodels are designer doors at off the peg prices. The 16 styles come in a range of popular sizes and ‘in vogue’ finishes. All Supermodels doors are pre-finished and are supplied in 35mm and 40mm thickness with Fire check doors supplied at 44mm.